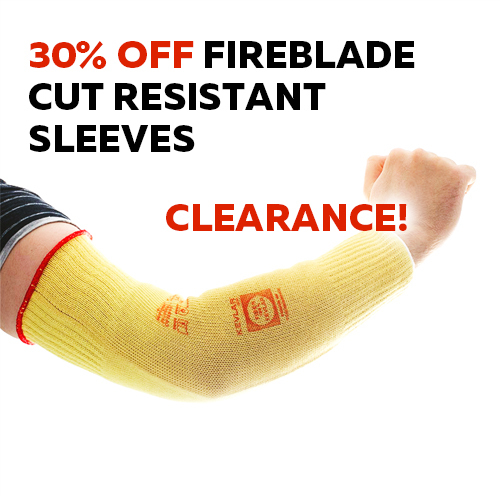 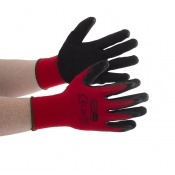 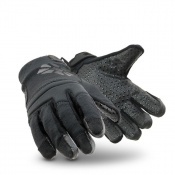 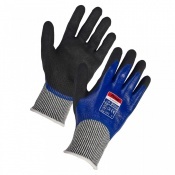 Cut resistant gloves are safety gloves that protect your hands from cuts and slashes. 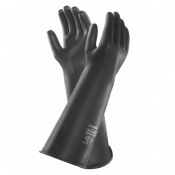 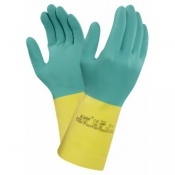 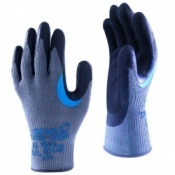 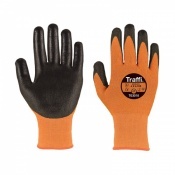 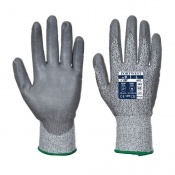 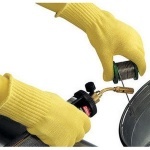 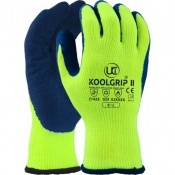 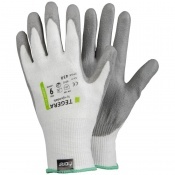 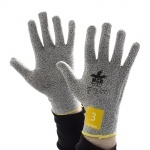 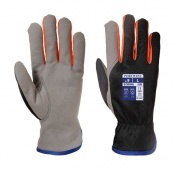 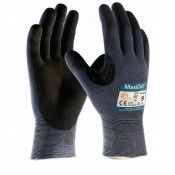 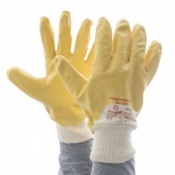 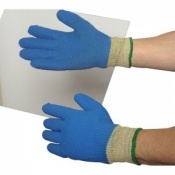 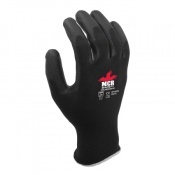 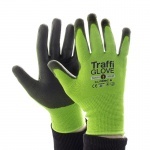 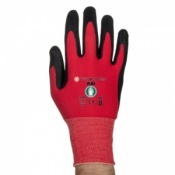 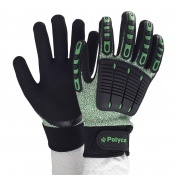 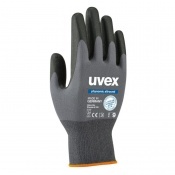 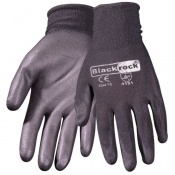 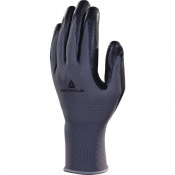 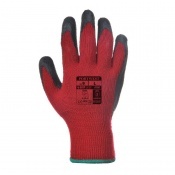 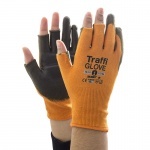 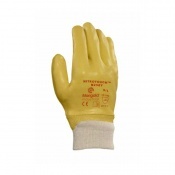 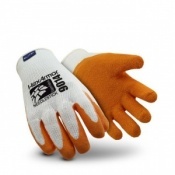 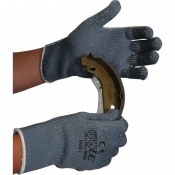 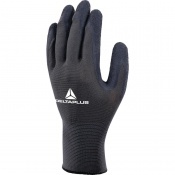 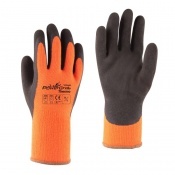 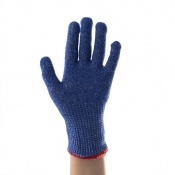 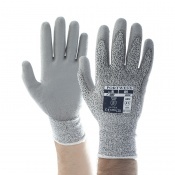 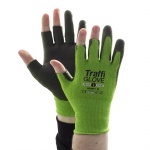 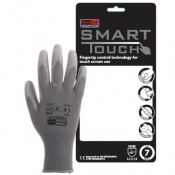 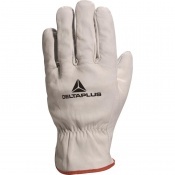 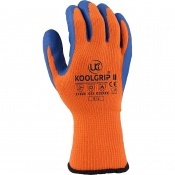 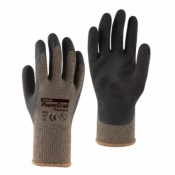 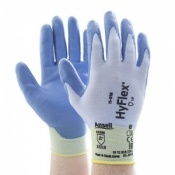 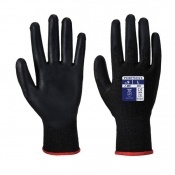 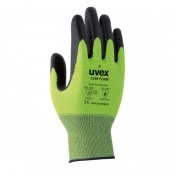 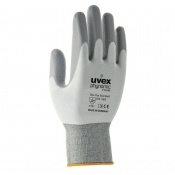 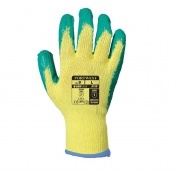 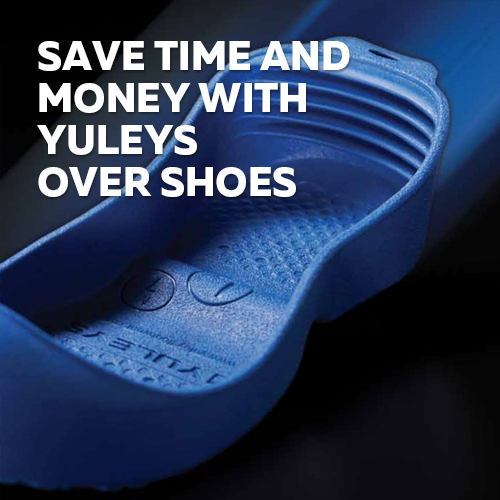 We have a wide range of cut resistant gloves to suit a variety of applications. 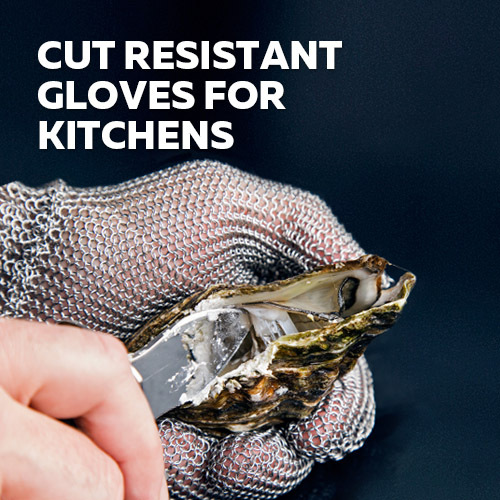 Many of our cut resistant gloves have other elements of hand protection enabling you to select the correct type of cut resistant gloves for your handling application. 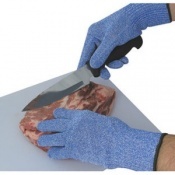 Cut resistant gloves are a safe choice if your hands run the risk of being cut or slashed during your daily activities. 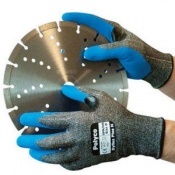 Common hazards that cut resistant gloves can protect your hands against include blades, glass, metal, sharp rubble, automotive parts, mechanical elements and any other sharp objects that pose a cut or slash risk. 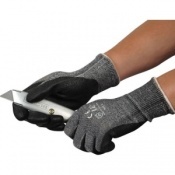 Cuts and slashes can be painful and costly within the workplace. 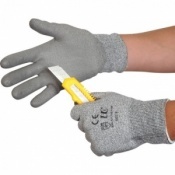 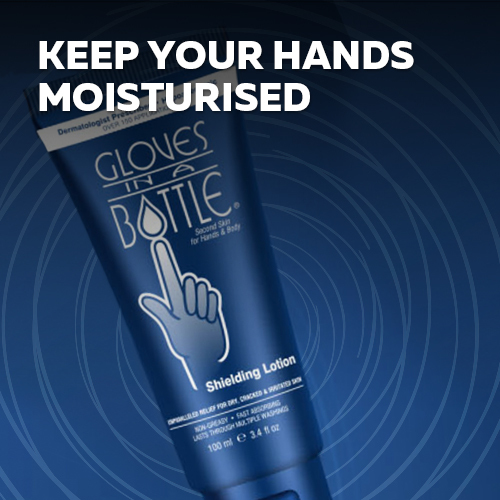 If you are wearing the correct cut resistant gloves for your specific handling application, you can minimise the risks of sustaining an injury to your hands. 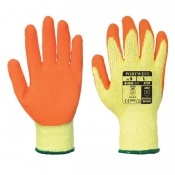 However, it is incredibly important to select the correct cut resistant gloves taking into consideration the products, elements or materials that you will be handling. 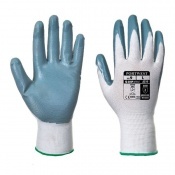 For instance, if you are handling glass, selecting a cut resistant safety glove with the highest cut resistant level (cut resistant gloves level 5) but without puncture resistance may result in a laceration of the glove, weakening its integrity and leading to a potential injury. 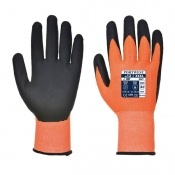 Understanding cut resistant safety glove capabilities and safety ratings is integral to your selection of the correct cut resistant safety gloves for your requirements. 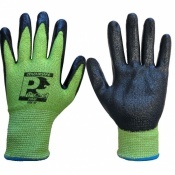 Durability of your cut resistant gloves plays a vital part in hand protection. 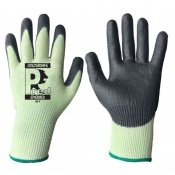 You can read more about selecting the correct cut resistant safety gloves by reading our cut resistant safety gloves selection guide. 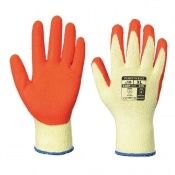 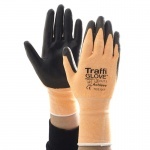 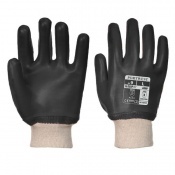 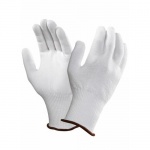 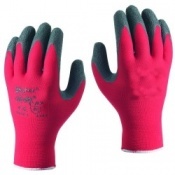 Cut resistant gloves are also known as cut proof gloves and anti cut gloves. 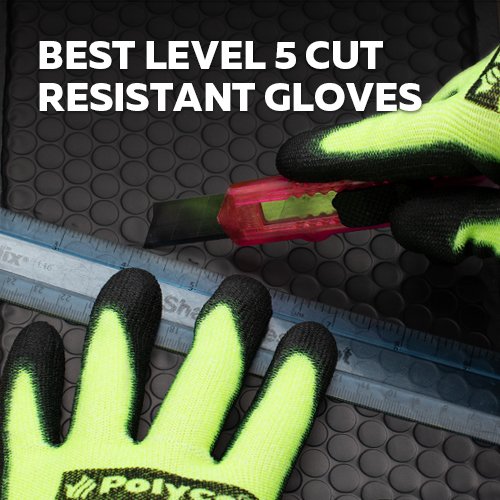 All gloves listed in our cut resistant gloves category have high cut resistance, and a majority of our cut resistant gloves offer cut resistance to level 5 on the European EN388 mechanical protection levels test. 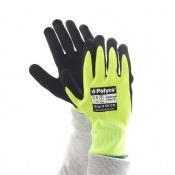 Please contact our safety gloves experts to discuss your cut resistant safety gloves requirements further or for more information about our range of cut resistant gloves.